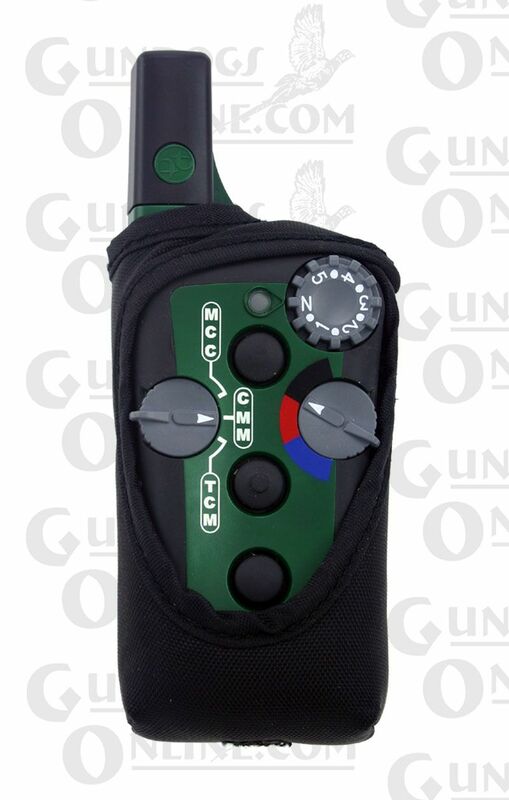 The Gundogs Online Sport Holster - G3 has been specially built by Gundogs Online to fit the G3 and G3 EXP Sport Series by Tri-Tronics and most SportDog Electronic Collars. This holster will ONLY fit current models and does NOT fit the older models. It has been designed to provide years of service. Comes with a clip on the back of the holster. Please note: This holster only comes in black. The Sport Holster comes with a sturdy black clip attached to the back of the holster for ease of when you want to stop carrying the holster in your hand, just clip it to your pants, belt, etc... When transmitting, hold the unit up and slightly away from your body. For maximum range, remove the transmitter from the holster and hold it above your head.